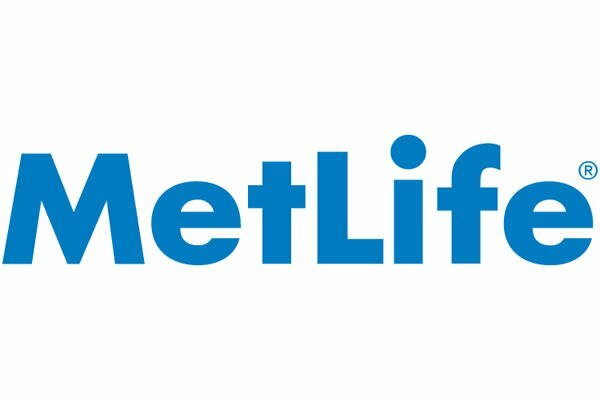 On Monday, Shares of MetLife (NYSE: MET) gained 0.40% to $47.60. The stock opened its trade at $47.49 and after floating in a price range of $47.44 to $47.81; the stock grabbed the investor’s attention and traded 5,273,011 shares as compared to its average daily volume of 5.37M shares. The stock’s institutional ownership stands at 79.70%. MetLife Inc. (MET) on Wednesday stated first-quarter earnings of $1.25B. On a per-share basis, the New York-based company said it had net income of $1.19. Earnings, adjusted for non-recurring costs, came to $1.36 per share. The results surpassed Wall Street expectations. The average estimate of six analysts surveyed by Zacks Investment Research was for earnings of $1.17 per share. The insurer posted revenue of $14.81B in the period. 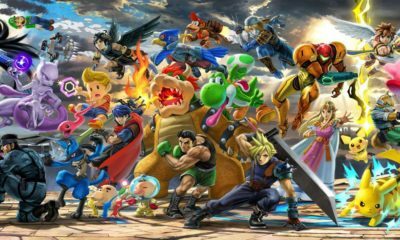 Its adjusted revenue was $15.14B. MET has a market value of $48.12B while its EPS was booked as $4.65 in the last 12 months. The stock has 1.01B shares outstanding. Beta value of the company was 1.22; beta is used to measure riskiness of the security. Analyst recommendation for this stock stands at 2.40.